There are incredibly vast amounts of data now available. Everywhere around us there is data being captured, for instance our location-tracked smartphones, the links we click (even to read this post) or other ways you are accessing DataScience.aero through your desktop computer or laptop. Companies in almost every industry are exploiting data for competitive advantage in the so called “data era”. 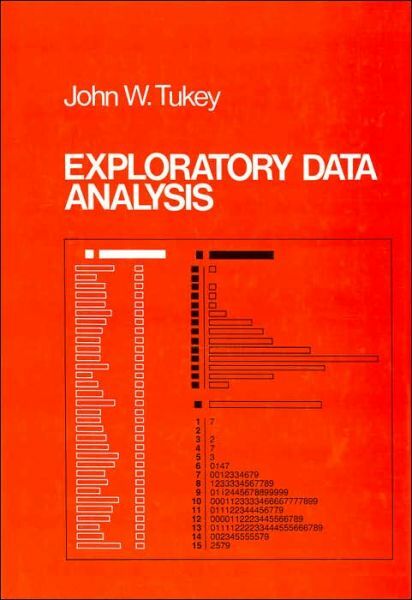 In the past, firms could employ teams of statisticians, modelers, and analysts to manually explore datasets, but the volume and variety of data have far surpassed the capacity of manual analysis. Nowadays, computers have become powerful and the data science field has had a rebirth between the boundary of the “old” statisticians and the “new” computer scientists. However, before we embark on the present-day data science capabilities, let’s first explore the roots of data science; how has the concept been coined over the years? This post explores and documents its recent history, the connections with other domains (statistics, computer science) and include some resourceful publications and references. Enjoy! May 2005 Thomas H. Davenport, Don Cohen, and Al Jacobson publish “Competing on Analytics,” a Babson College Working Knowledge Research Center report, describing “the emergence of a new form of competition based on the extensive use of analytics, data, and fact-based decision making… Instead of competing on traditional factors, companies are beginning to employ statistical and quantitative analysis and predictive modeling as primary elements of competition.” The research is later published by Davenport in the Harvard Business Review (January 2006) and is expanded (with Jeanne G. Harris) into the book Competing on Analytics: The New Science of Winning (March 2007). June 2009 Troy Sadkowsky creates the data scientists group on LinkedIn as a companion to his website (datascientists.net). 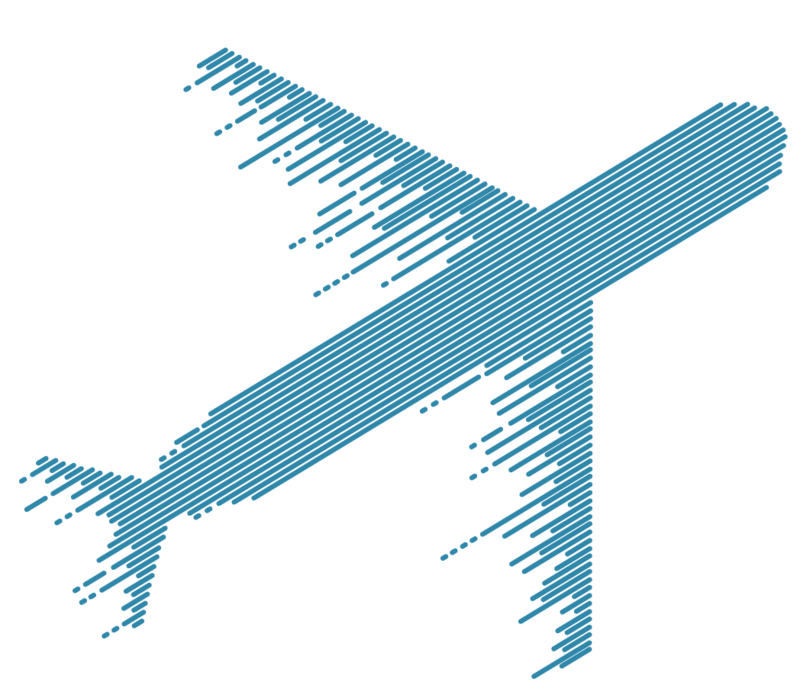 October 2013 First Data Science in Aviation Workshop takes place in Madrid. This event leveraged the “Complex Data Mining” research thread of SESAR-Complex world, active since 2010 (DSIAW). Due to its wide success, this Workshop takes place each year. The 2016 edition of the Workshop involved a larger range of stakeholders including ANSPs, airlines, researchers, authorities and other industry professionals. The agenda discussed not only challenges of data science but also new frontiers, as it applies to aviation safety and other innovative fields.